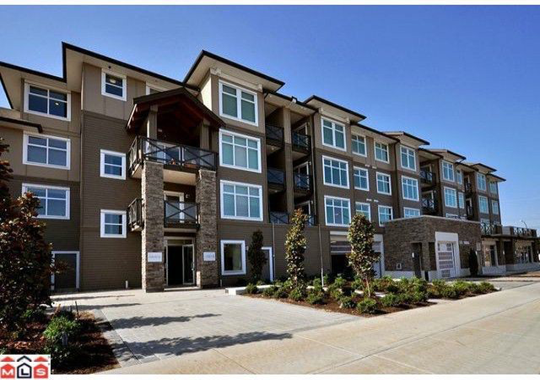 Waterstone - 6420 - 6474 194 Street, Clayton, Cloverdale - Urban City Rentals Inc.
Waterstone is a new resort inspired community built in the Clayton neighbourhood of Cloverdale with classic west coast architecture. 2010 Georgie Award Winner! Features include unique open floor plans, 9' ceilings, oversized windows, laminate hardwood floors, granite countertops, stainless steel appliances, deep soaker tubs, and many units have impressive Mt. Baker views. 15,000 sq.ft. of Resort Style Amenities which includes pool, hot tub, gym, chef's kitchen, outdoor fireside lounge and 17 seat theatre with 100 inch screen. Built to last with Rainscreen technology, 25 yr. warranty on roof & 2-5-10 by Travelers. Close to parks, shopping, transit, restaurants & schools.